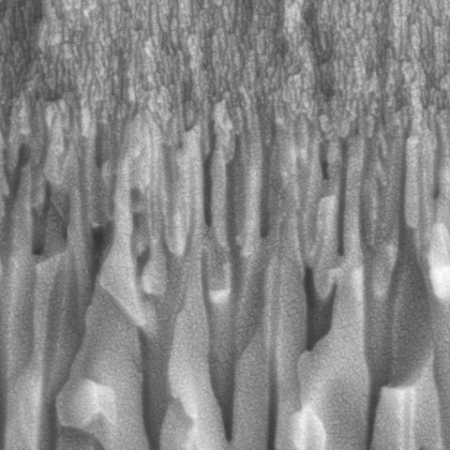 Isotropic ceramic membranes from from self-organized nanoporous alumina (also known as Anodic Aluminum Oxide or AAO) have uniform pore structure across the entire thickness and on both faces of the membrane, making them ideal for transport studies in nanochannels. 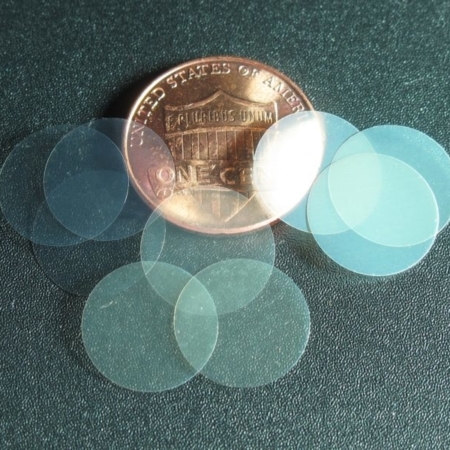 The range of standard pore diameters is from 10 to 200 nm; custom membranes with pores in the 5 to 500 nm range are available with some restrictions. The FWHM (full width at half maximum) distribution of the pore diameter is typically less than 10%, which means that the pores are essentially monodisperse. 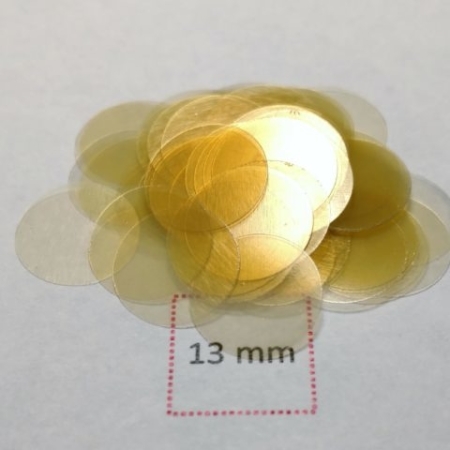 InRedox maintains a wide selection of nanoporous anodic alumina membranes with different sizes, pore diameters and thicknesses in stock for convenient on-line ordering and quick delivery. 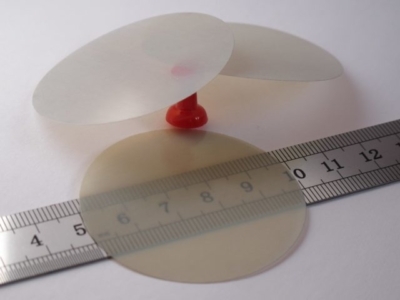 AAO membrane holders designed to take full advantage of unique AAO attributes in filtration and separation are also available. 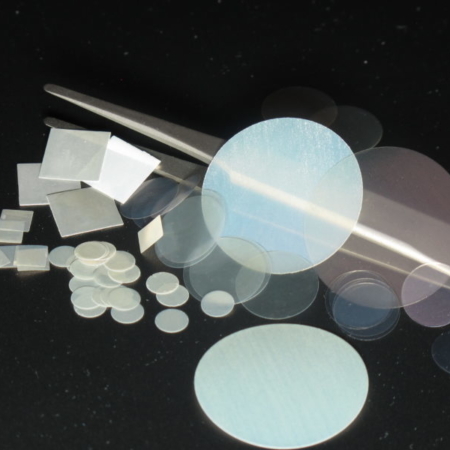 For AAO use in nanofabrication, visit product pages for AAO wafers and AAO wafer packs. If specifications you need are not available in the pull-down menu below for standard products, please review the general range of pore geometries for anodic alumina in the table below and contact us with your requirements. The general range of AAO pore geometries available for isotropic anodic alumina membranes. * Custom specifications within these ranges are available upon request, contact us with your requirements. 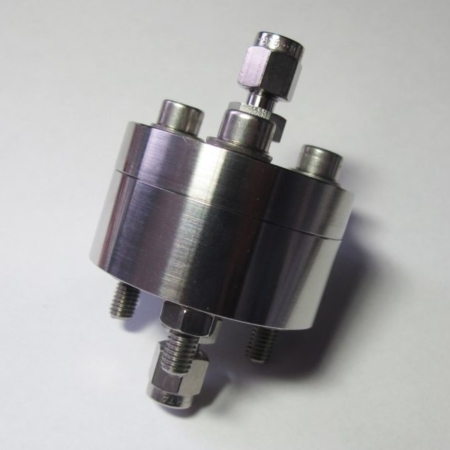 ** Lead time for standard specifications is 2 to 5 days, lead time for custom orders 2-3 weeks. *** Volume discounts are available on orders over $750. Contact us to request a quote.